The Internet can be a dangerous place. For most people the best way to protect yourself from some of the most dangerous online threats is to use a VPN. But, most VPNs have a big downside—they slow down your web connection. If you are using an app like Snapchat to stream video, or even images, using a typical VPN can ruin your experience. But, what if there was a fast VPN option that made your Snapchat experience better? 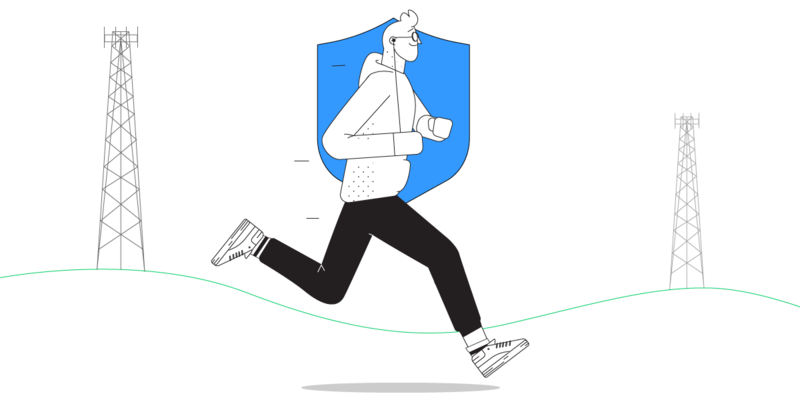 Keep reading to learn that you don’t have to sacrifice speed over security or the other way around when using a VPN – if you know which one to choose. Typical VPNs all tell users that they should expect to have a slower web experience using their services. If you search their websites you will find that they can make your internet run anywhere from 5% to 30% slower under ideal conditions. Things can be even worse if conditions are not ideal. They explain that because all of the data being uploaded and downloaded to the device must be encrypted on their VPN servers, the connection has to run slower. What most VPNs are really saying is that you have to choose between speed and security, between safety and usability. If your VPN internet connection is 30% slower, you will see your Snapchat video uploads get stuck. You will find your friends’ snaps are always buffering. It can make using Snapchat a waste. It takes away the ability to live stream. 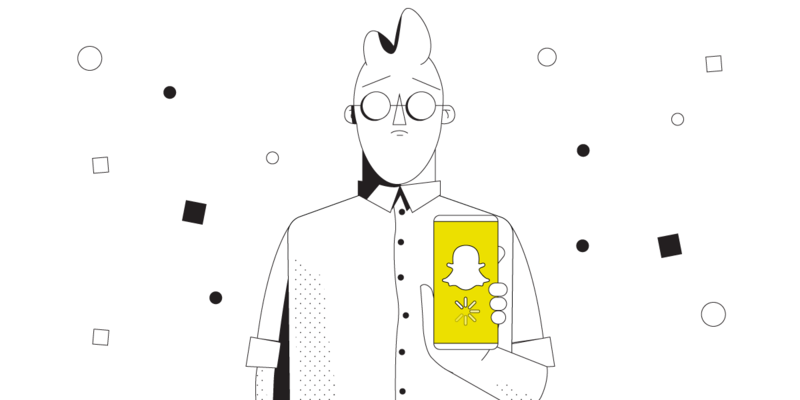 The good news for Snapchat fans is that VPN doesn’t have to work this way. There is a fast Snapchat VPN option that not only keeps your data safe, but also can improve the speed of your Internet connection. Fast VPN is a Snapchat users dream technology. But, Fast VPN is no fantasy. Speedify is the world’s fastest VPN for mobility platform. It was designed from the ground up for speed. Speedify uses cutting-edge technology to quickly encrypt all of the data being uploaded and downloaded by your device. It also works in the background to manage Internet connections. It allows your mobile device to increase its bandwidth by allowing it to use a Wi-Fi and a mobile data connection at the same time to connect to the Internet. When you use Speedify’s fast VPN, all of your Internet dependent apps, including Snapchat, run much faster. Speedify lets you get back to sending snaps that upload instantly. What is the point of having a VPN that keeps you safe, but also makes your Internet unusable? You deserve to have an online connection that is secure from hackers and snoops and that makes using the Internet fun again. Using Speedify means never having to choose between speed and security again. If you want to be a Snapchat star, at least as far as your family and friends are concerned, and have the peace of mind that comes with using VPN to connect to the Internet, you really only have one choice. Get back into the fast lane with Snapchat and get the Speedify app from the AppStore or from Google Play right away – it’s FREE, no strings attached and we won’t ask you for your email address either!